Windows 8 is now available for sale, and if you are upgrading it’s a great idea to create a password reset disk at the same time, just in case you forget your password down the line. You don’t want to be locked out of your PC without a way to gain access again. Here’s how you can create a password reset disk in Windows 8. Windows 8 has many great new features and improvements over Windows 7 and other predecessors.One of these new features includes the ability for you to create a picture password as a supplement to the traditional text password. Even so, many great features of previous versions are still available in the new Windows 8 operating system. If you have often forgotten important passwords in the past, you will definitely want to create a password reset disk, in the event that this problem ever happens with your new Windows. Please keep in mind that you can only create a password reset disk before you forget your password. In the event that you forget your password before creating a reset disk, you will not be able to create the password reset disk afterwards. Also, Windows 8 offers two types of accounts: local user accounts and Microsoft accounts. 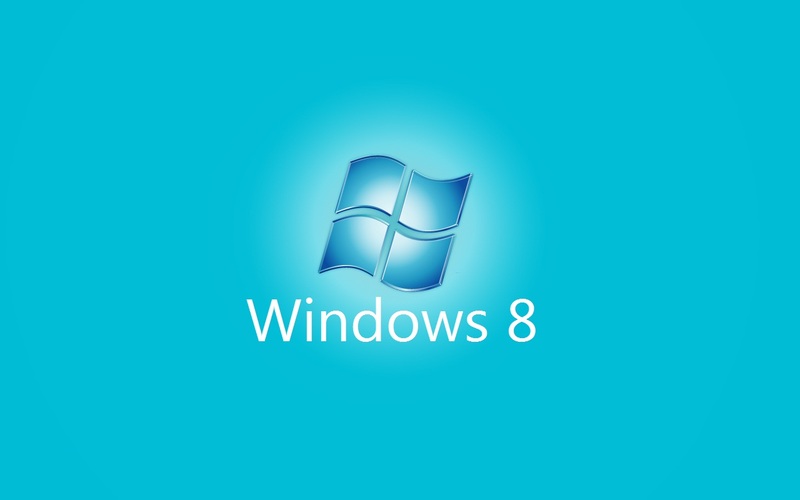 A Windows 8 password reset disk can only be created for local user accounts on your PC. Once the password reset disk is created, a userkey.psw file will be appear on the USB flash drive that you’ve used to create the password reset disk. You can move the userkey.psw file to another USB flash drive if you like, but you can only have one userkey.psw file on a USB flash drive. Here’s how to create your password reset disk. Sign in Windows 8 through the local user account that you want to create a password reset disk for. Move the mouse pointer to the top right corner of any connected display screen to bring up the charms bar. Next select Search to open the Search window. Select Settings option under the search box. Type “User Accounts” in the search box to bring up the User Accounts option on the left results section. Click the “User Accounts” option to open the User Accounts window. Click “Create a password reset” link on the left pane to open the Forgotten Password Wizard. Insert a USB drive in your computer, and then click “Next” button on the wizard. Select the USB that you want to create the password key on, then click “Next” button. Now, you’ll be prompted to type your current user password. Type your password, then click “Next” button. Click “Finish” button once the Windows 8 password reset disk is created. Now, you’ll be prepared if you forget your Windows 8 password in the future. Enjoy using your new Windows 8 operating system.